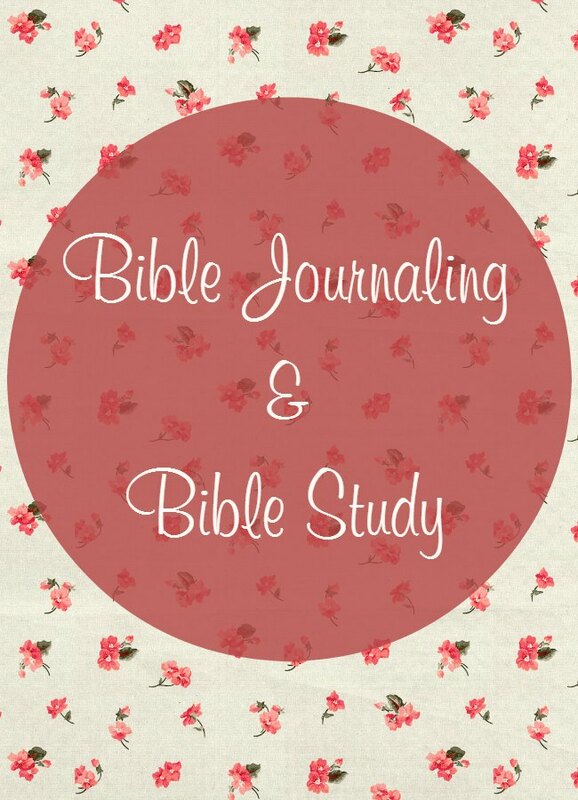 This year, I’m trying my hand at the devotional practice of Bible journaling. 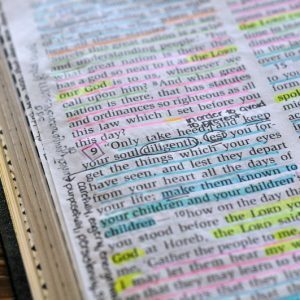 There are many forms Bible journaling can take, from lovely works of art and scrapbooking to simple or ornate hand lettering. For those of us who haven’t developed those artistic skills yet, there is also more traditional journaling–writing. The last week or so, I’ve been using a commentary as I read my Bible as well so now I’m combining Bible journaling and Bible study. 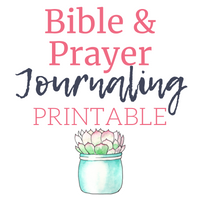 When I first came across the idea of Bible journaling, it was through some lovely pins found on Pinterest. Some of these were simple drawings, decorated quotes or even actual works of art. I’m not quite an artist yet, even though I have quickly progressed from nothing, to stick figures and now tracing…moving through the artistic ranks fairly quickly wouldn’t you say? 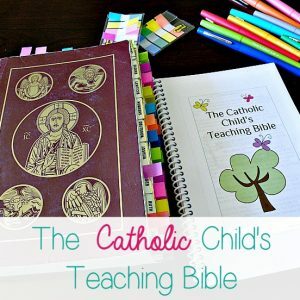 Then Elizabeth wrote a post about how she is Bible journaling with the intention of giving the Bible to her oldest daughter. 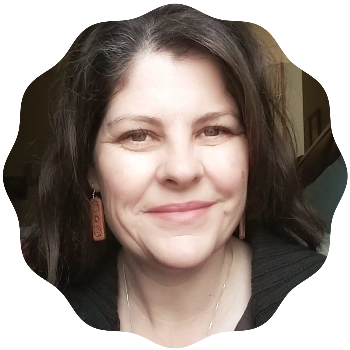 Elizabeth’s form of journaling is making use of the margins to share her words of wisdom. And both are equally beautiful forms of Bible journaling. But there was still a missing piece for me in my attempts at Bible journaling–Bible study. Not only do I enjoy looking at beautiful pictures or doodles, I also enjoy looking into good words. That’s why I have a Thesaurus installed on my computer toolbar–I click over to it that much. I also have an Etymology Dictionary saved in my favorite. Words fascinate me. And The Word especially fascinates and intrigues me. So I’ve begun using some Bible study aids as I read through and then journal while reading my Bible. This is an invaluable book. As mentioned in other reviews, it is not a book by book commentary. It provides a narrative of an (abridged) section of scripture followed by a fascinating commentary that weaves together orthodox theology, history, and scripture study. This book is presented in a way that takes you through the bible so that you grasp the overall cohesiveness of the entire bible. God’s reception of the penitent sinner. The prodigal son carried out his good resolutions at once. Thus must it be with the sinner: he must not put off his conversion, but must be reconciled to God as soon as possible. And then, even as the father in the parable went to meet his son and received him lovingly, so will God meet the sinner by His merciful grace, forgive him his sins, and give him the kiss of peace. Them by the hands of His servants (i.e. his priests), He re-clothes him with the robe of innocence, i.e. sanctifying grace, and adorns him again with the supernatural virtues befitting the state of a divine sonship (ring), and enabling him to walk justly before God (shoes). Finally God prepares a feast for the converted sinner, giving to him the Lamb of God, for the nourishment of his soul, in Holy Communion. The Lord God rejoices and calls His Angels and Saints to rejoice with Him, because a man who was dead, who had lost the supernatural life of grace, and who was under the sentence of eternal death, is alove again, and is once more a child of God and an heir of heaven. Wow! And that was just a small paragraph. 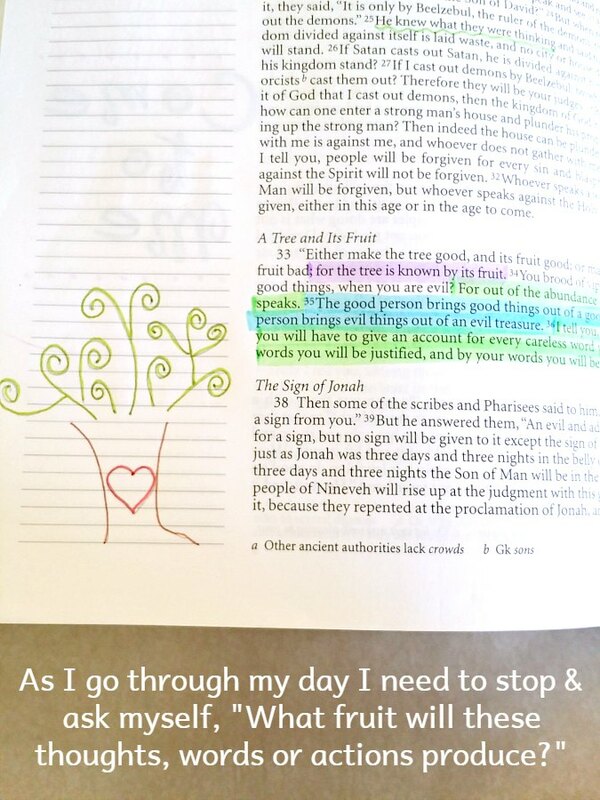 A recent page from my Bible journaling. This is actually helping me get over those perfectionist tendencies. My desire to do it is overriding my fear of messing up. I love the tree. I’m getting the nudge to do this, I think. At least copy work ~ grown up style. Yes, grown up style. I’m telling you Michelle, this is very soothing–once I moved past my “It doesn’t look right” tendency.